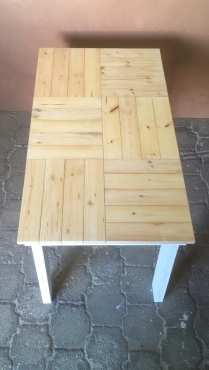 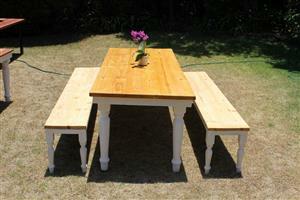 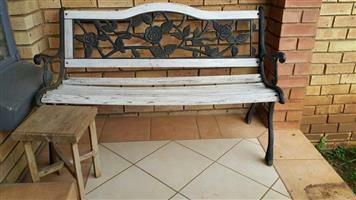 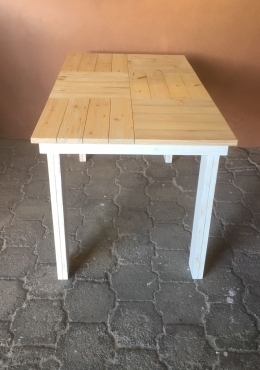 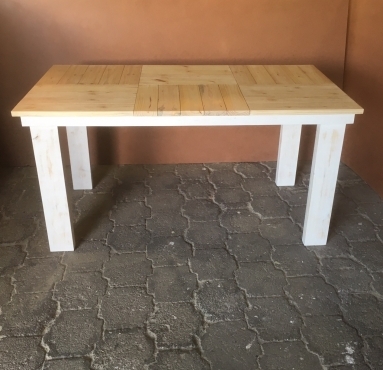 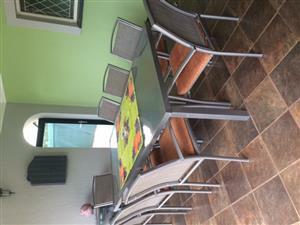 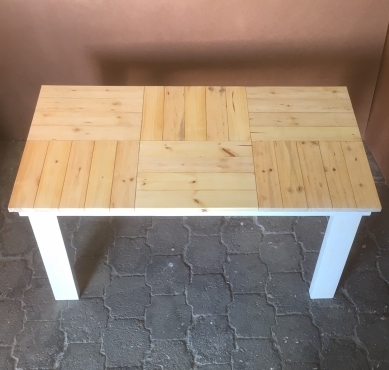 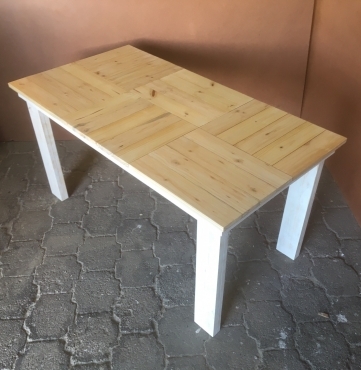 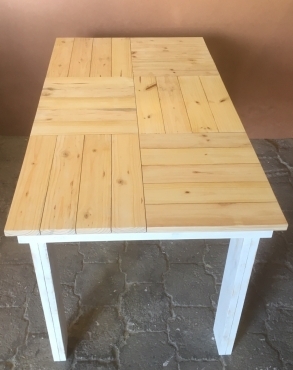 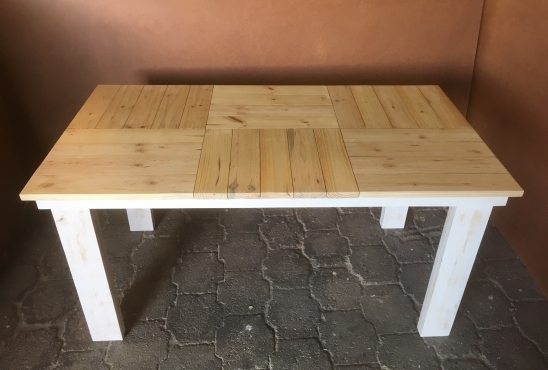 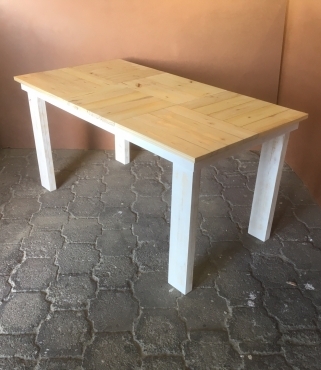 This very nice table with naturally sealed top and white washed distressed legs is a very eye-catching table and can also be used as a dining table or a kitchen table in larger kitchens. 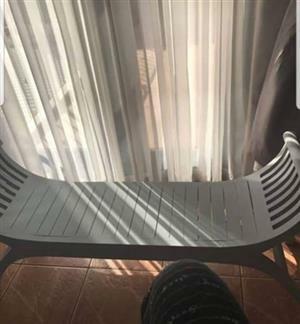 Can seat 6 people. 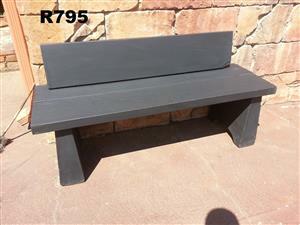 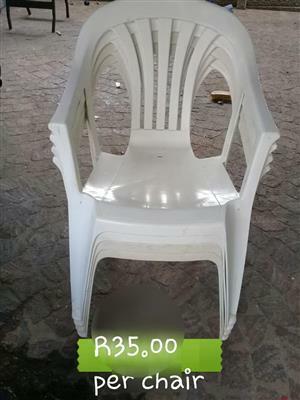 Benches are optional.